Social networking has completely transformed the way communication happen. Millions of individual across the world find social networking platforms a convenient and cost-effective way of socializing and making new friends. Today, social networking sites are known as the most trafficked websites on the internet. Many of them such as Facebook has achieved an enormous success. Following this, many businesses are looking towards social networking as an opportunity for revenue generation and business promotion . 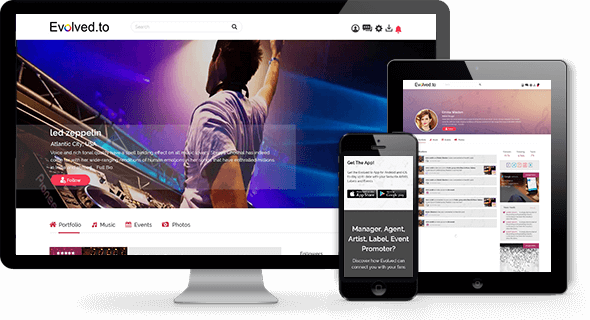 If you are planning to build a powerful social networking website/portal and looking for a digital partner, then you have reached the right place. 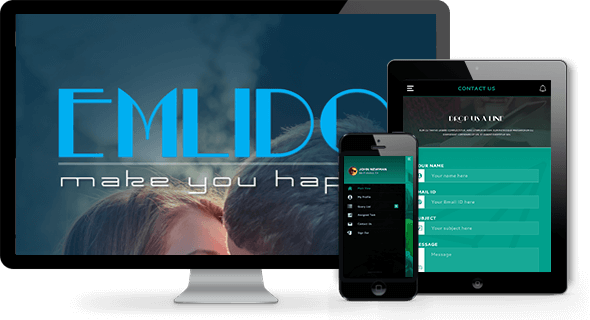 We can help you to build fully customized social networking platforms loaded with the common as well as advanced features such as user profile, messaging, chat, forums, updates and scrapes, multimedia sharing etc. We can also build website integrated with features available in the web 2.0 platforms along with advanced security setting. Our expertise lies in developing social networking sites on various verticals such as entertainment, education, travel, healthcare and so on. We can build a powerful social networking platform for your vertical too. Custom social networking web design and development. Online social community platforms development. Business or Private Network Development. 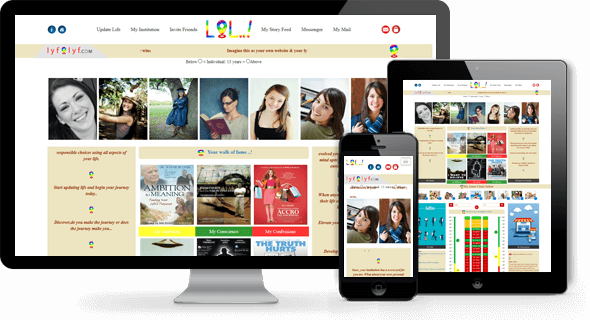 We build and deliver custom social networking, collaboration and online community platforms with responsive design and superior user experience. We can customize your solution as per your business requirements. User registration (with name, email & password). User login page and profile. Instant messaging and live chat. Option of like, comment and rating etc. Customized look for homepage and other pages too. Media sharing video, image and audio etc. We can integrate more features as per your requirement. To know more information or learn about our cost-effective social networking application development package, please get in touch with our experts. Get Started Now!.